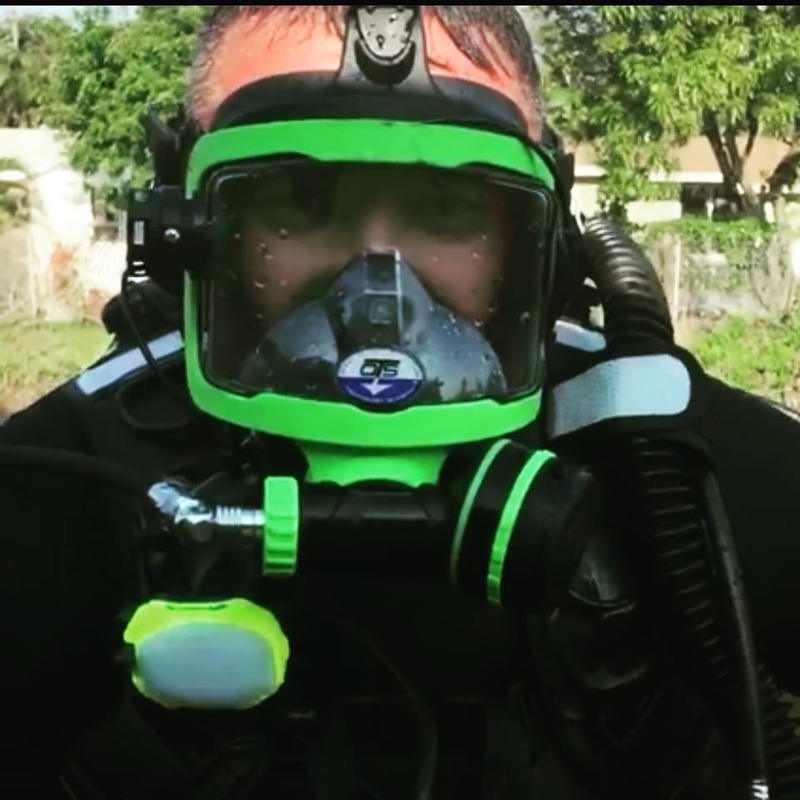 Code 3 Divers Inc. is a unique Underwater Search and Recovery Team (Dive Team) located in South Florida. 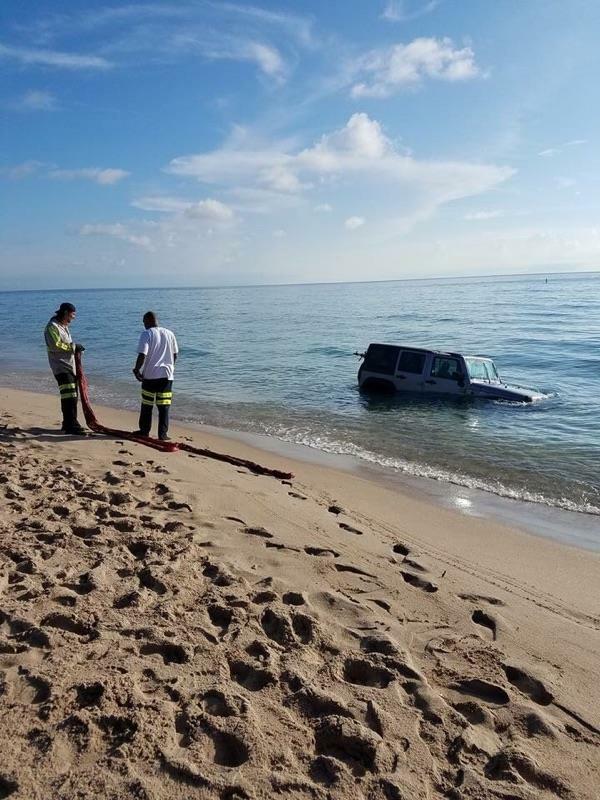 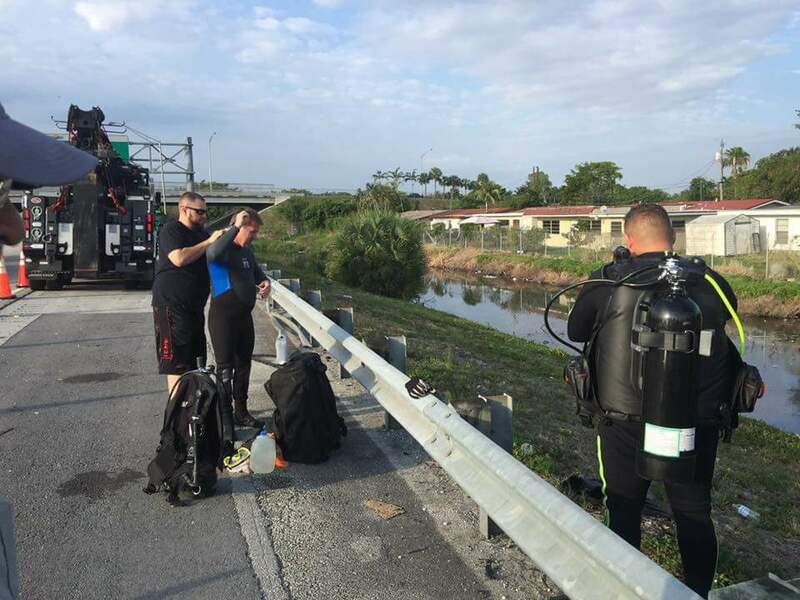 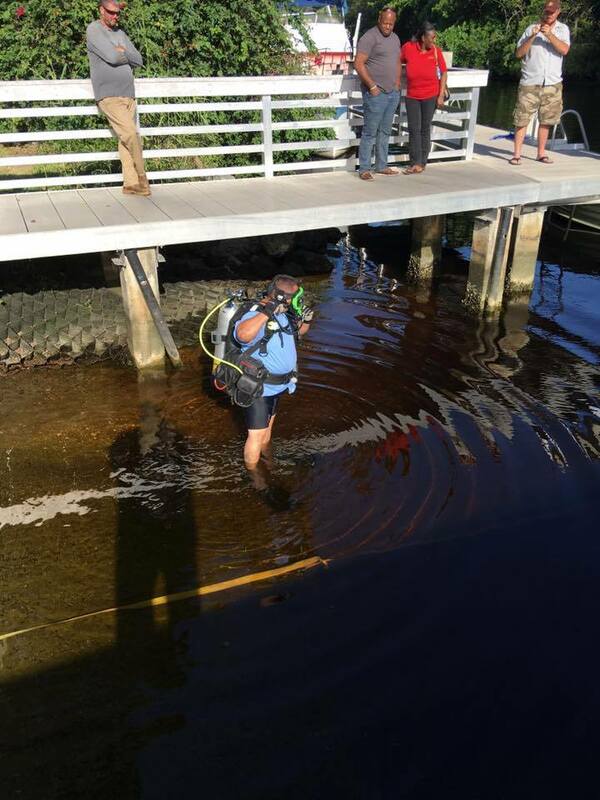 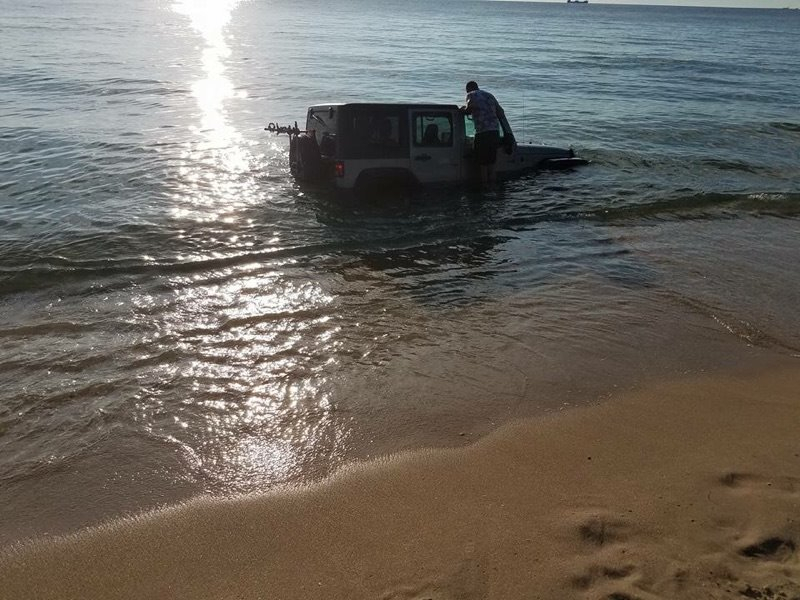 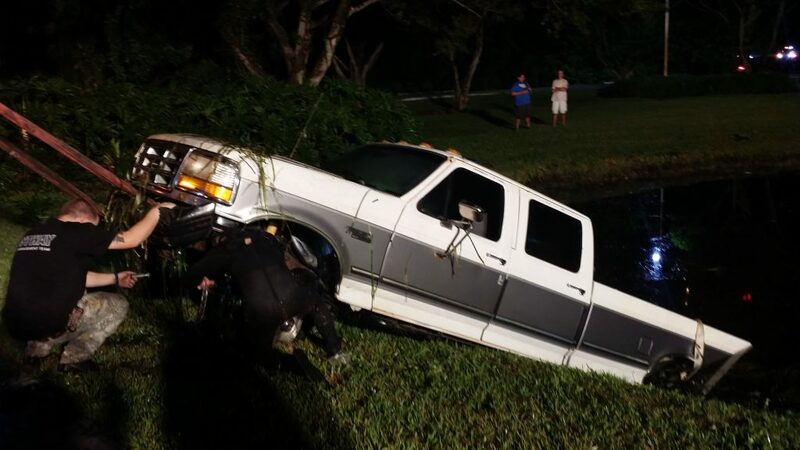 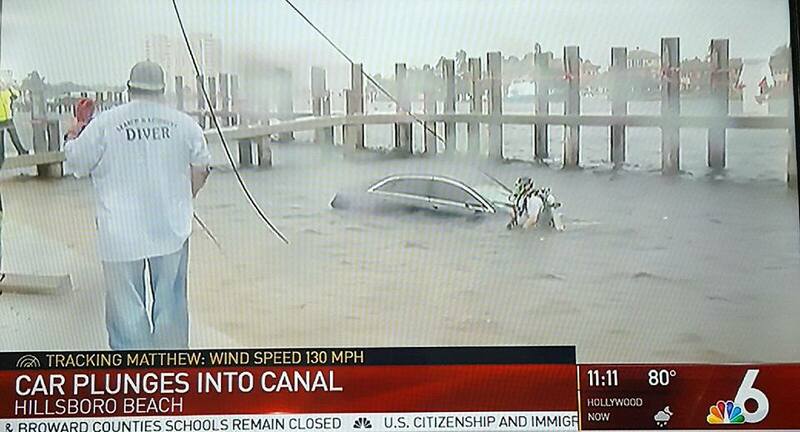 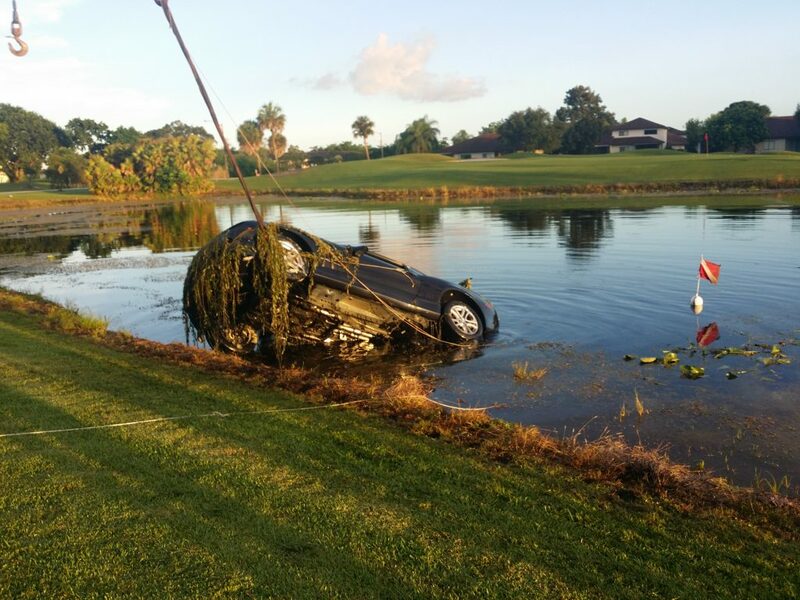 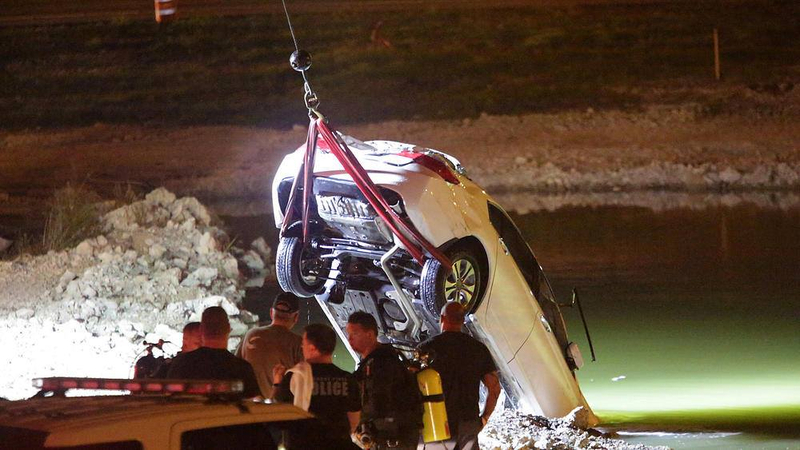 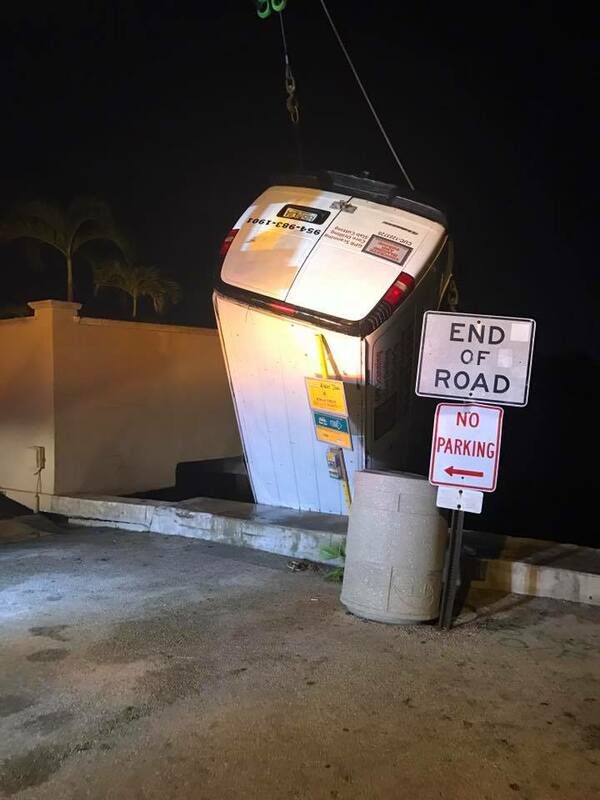 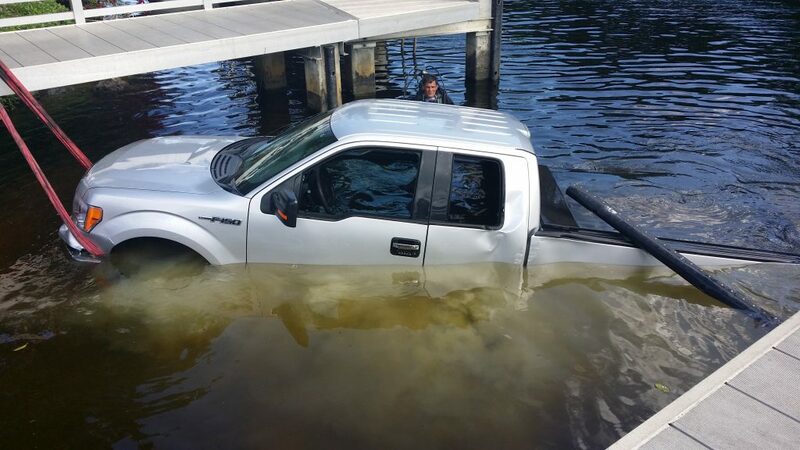 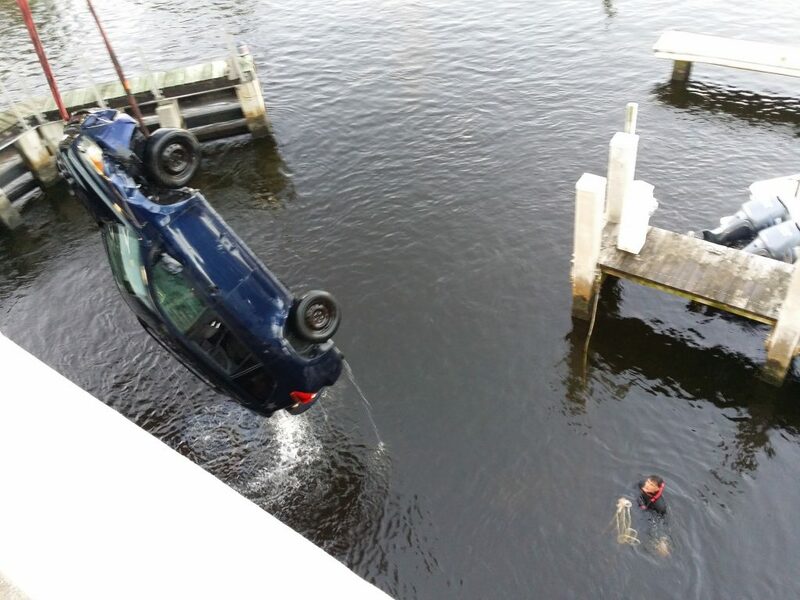 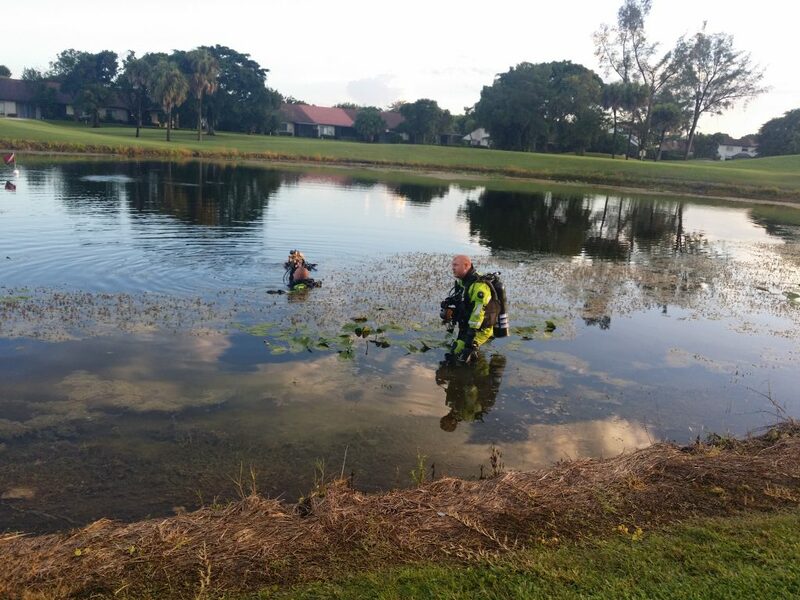 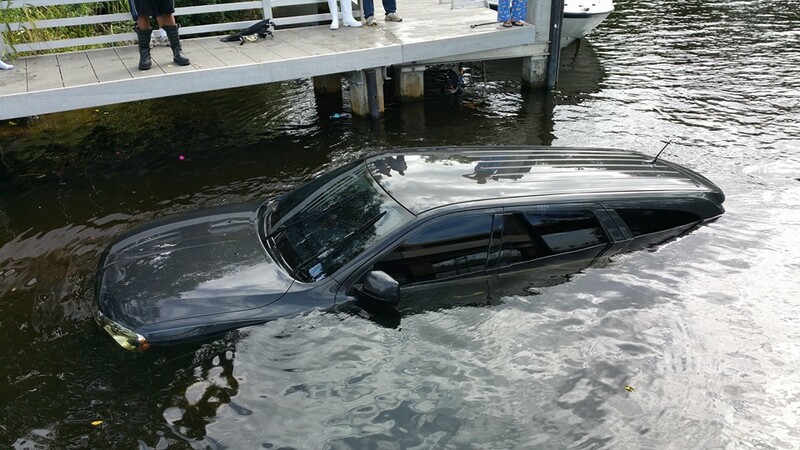 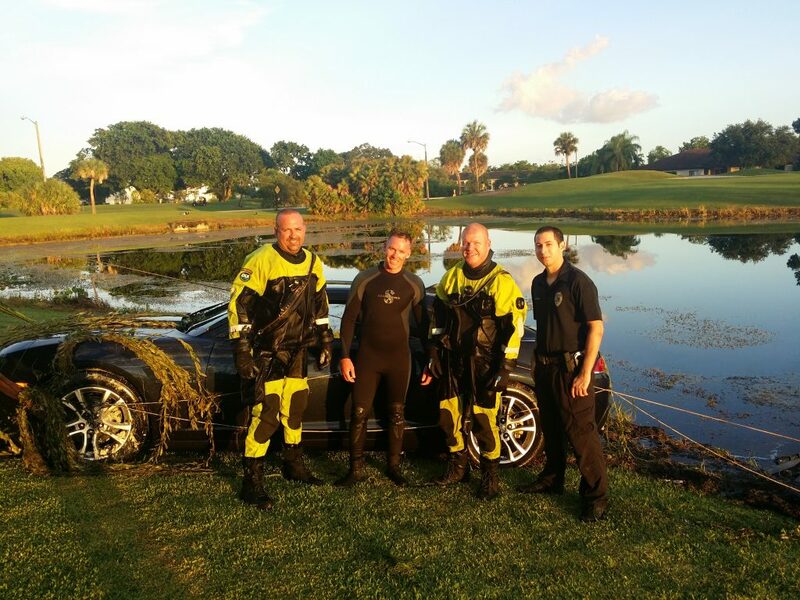 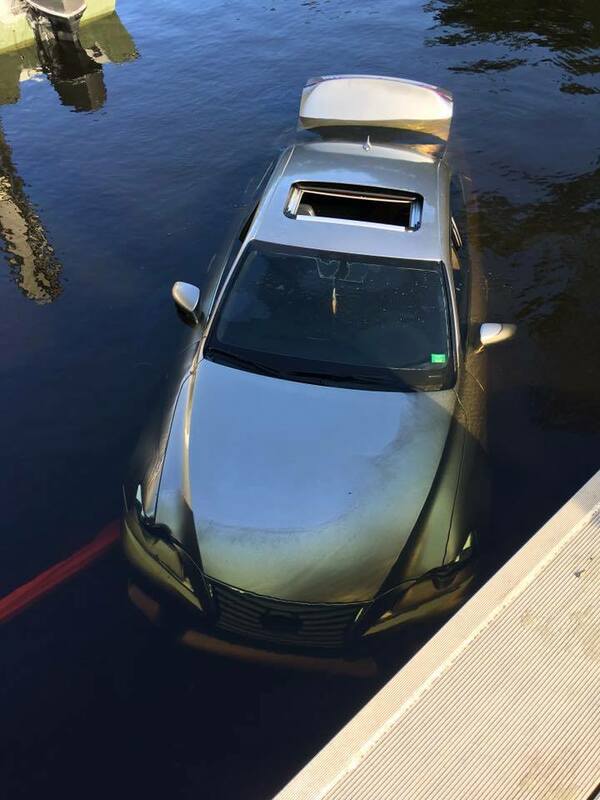 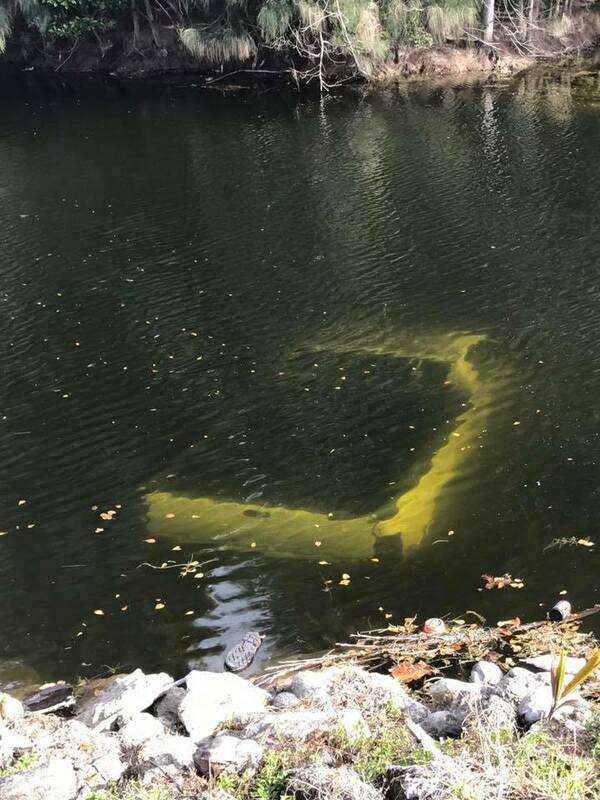 We work with emergency first responder's such as police and fire rescue to recover submerged vehicles from canals and inland bodies of water all over Florida. 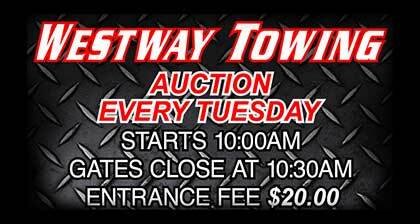 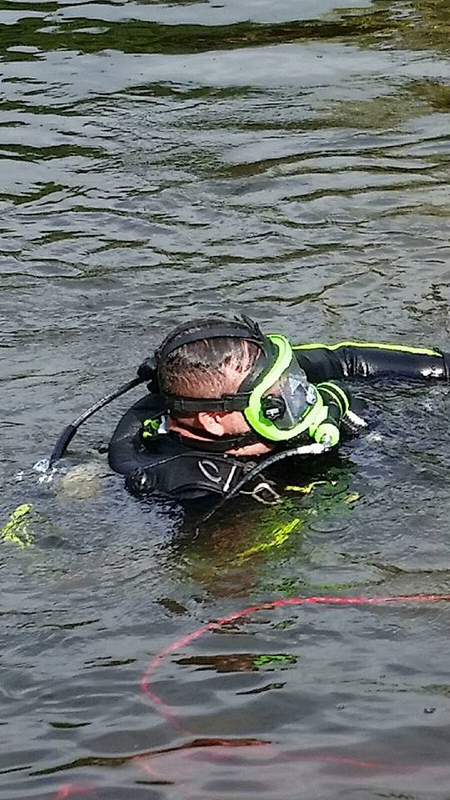 Code 3 Divers has Certified Ultra Heavy Drivers (SSTA) on our staff and the equipment ready to go whenever needed. 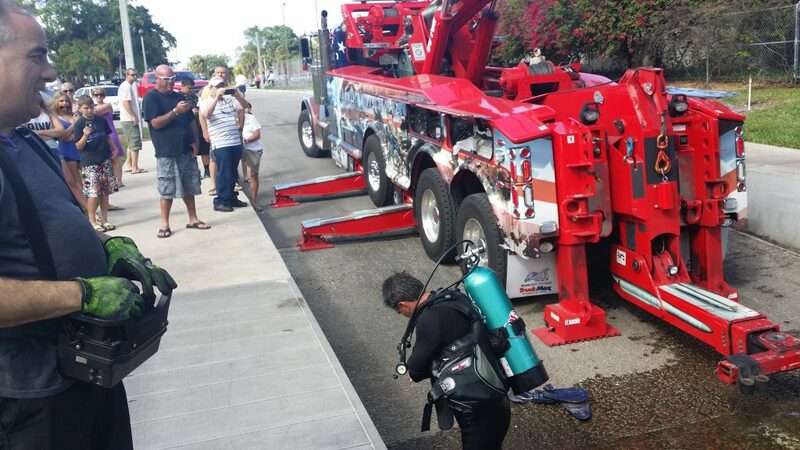 We can recover items weighing up to 60 tons. 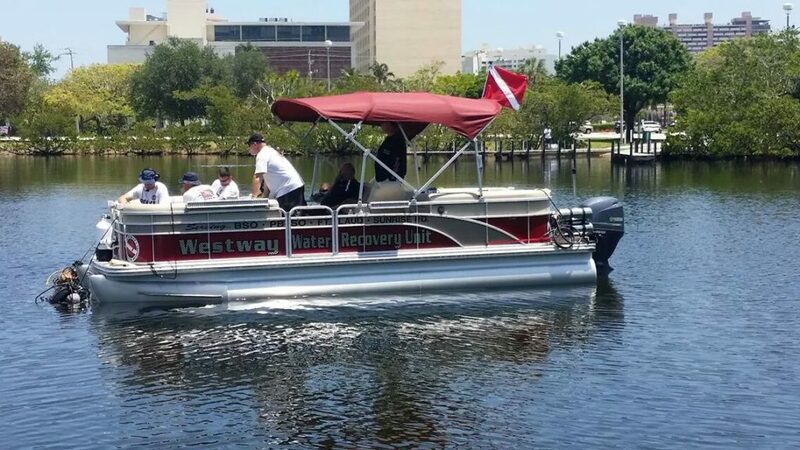 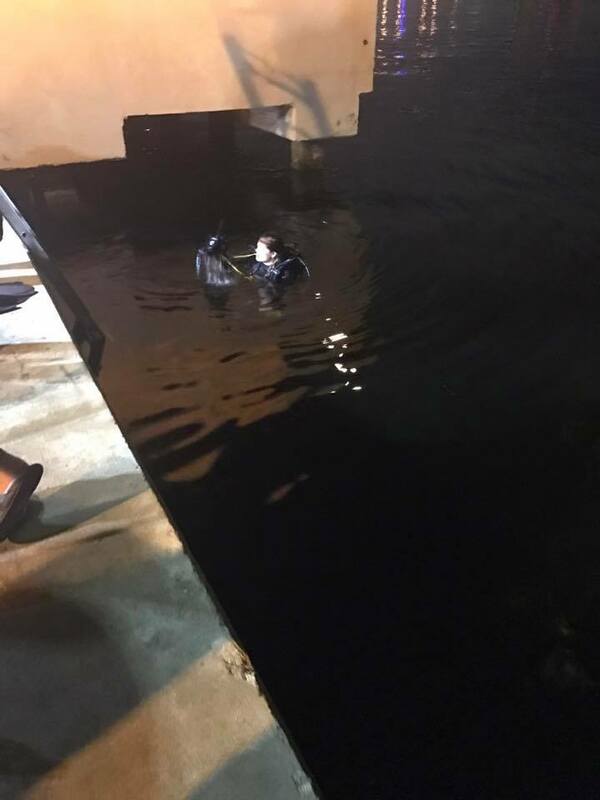 Because of our years of experience, recovery equipment and certified ERDI Public Safety divers we make your recovery a lot quicker and safer.